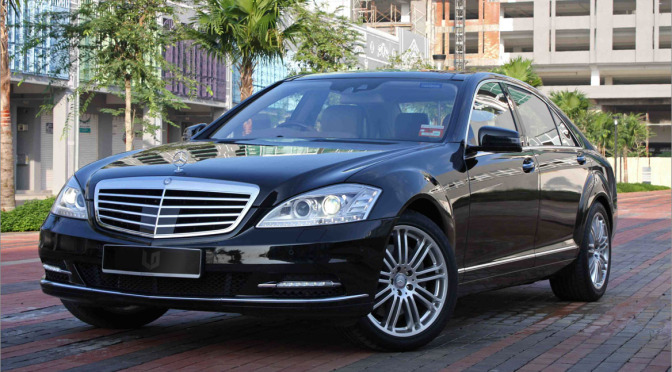 Leroy Dennie Limited (LDLtd) is a family-run chauffeur-driven car hire company trading as Executive Chauffeur Services based in South West London. We pride ourselves on years of first-class service, chauffeuring clients and their families safely and comfortably on their journeys in London and throughout the UK, since 1986. 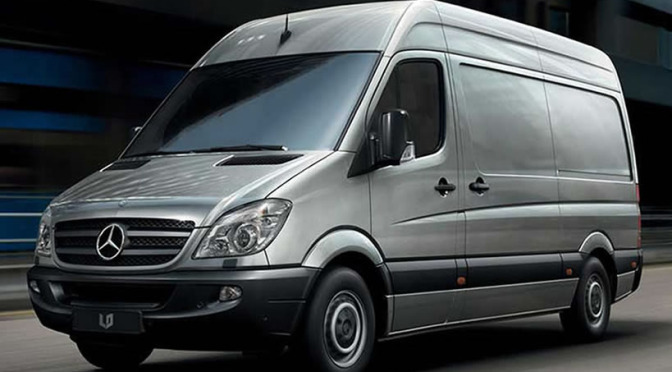 We provide the best chauffeured transport in London and beyond. LDLtd caters for all clientele; from airport transfers for business and/or pleasure, corporate chauffeur hire and leisure transport. All of our chauffeurs are PCO registered and are of the highest calibre, ensuring the security and safety of our clients and their families. 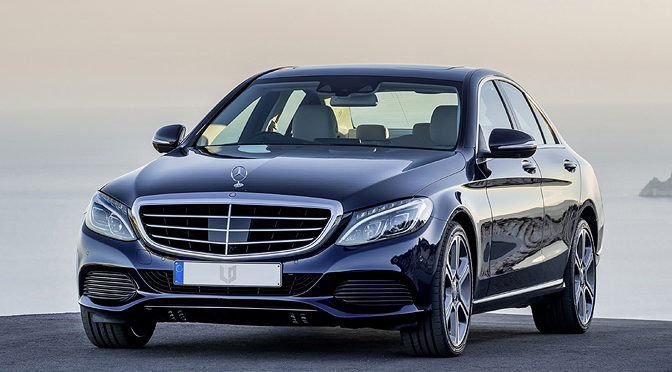 Whether your need is a simple chauffeured transfer from a London airport to your destination or a tailored chauffeured service, LDLtd has the ultimate 24-hour service for you. 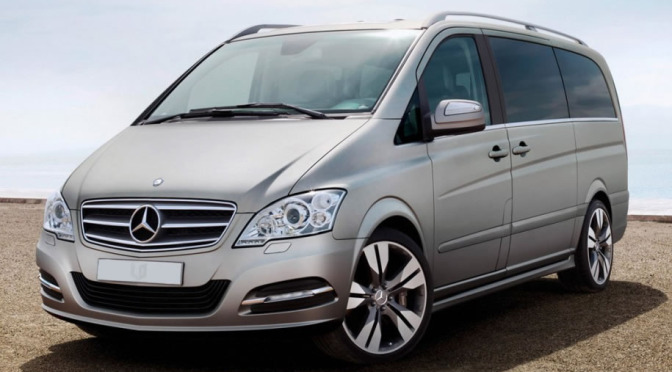 We have the flexibility to provide a range of services and have developed a solid track record and reputation of being the finest chauffeur-driven car hire and transport company in the UK. To find out more about our range of services and vehicles please view our website, download our brochure and/or call LDLtd.